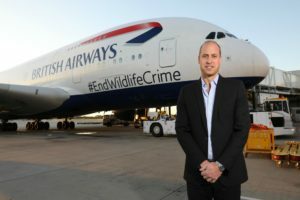 Prince William is being accompanied on the trip by Tusk’s CEO and founder Charlie Mayhew and Director of Programmes Sarah Watson, along with Naomi Doak, the Head of Conservation Programmes at The Royal Foundation and United for Wildlife. “My visit to Namibia this week is focused on conservation. 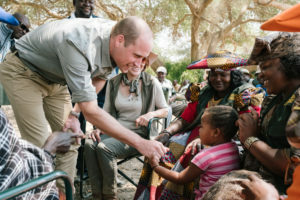 This is an issue very close to my heart, and I know is a matter of deep pride to you all as well.” — The Duke of Cambridge told a British High Commissioner’s reception in Windhoek on Monday. 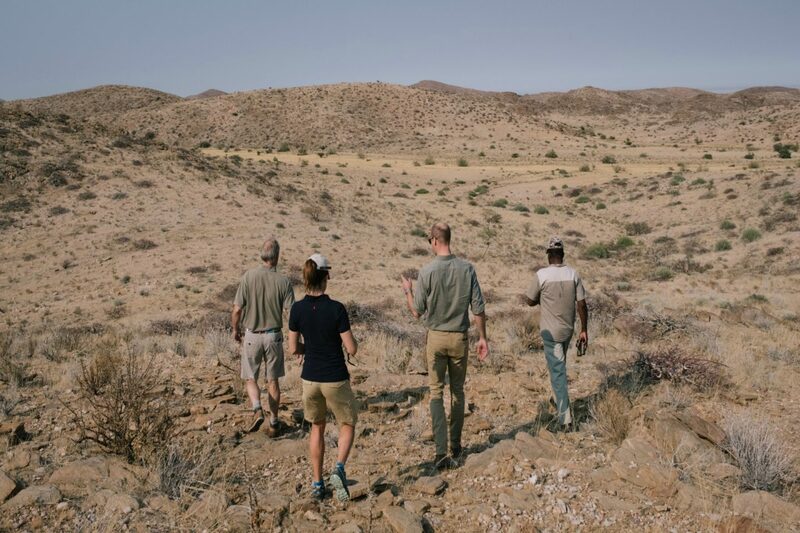 Following a 5am start on Tuesday, Prince William set off with a team of rhino trackers from Save the Rhino Trust in Kunene, on a search for the elusive desert-adapted black rhino. 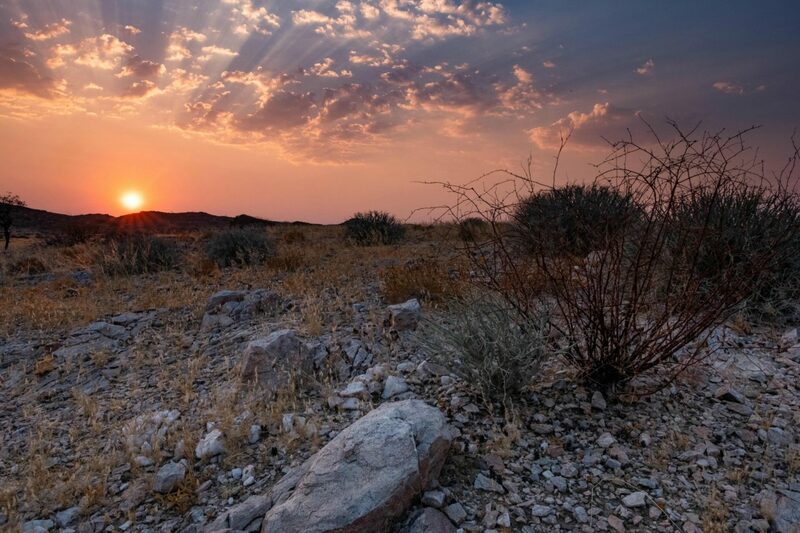 Northeast Namibia is home to the largest free-ranging black rhino population in the world. 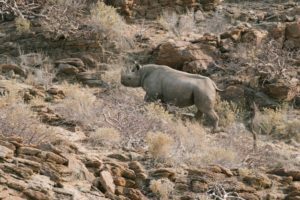 Since 1982, Save the Rhino Trust Namibia has monitored this population, recording important information about the rhinos’ ecology and behaviour. For much of this time the population has increased, but in recent years the global surge in rhino poaching has hit this region. 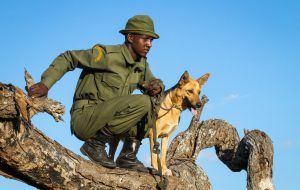 Through Tusk’s support, 36 rangers are employed to monitor and protect these animals across the vast landscape. 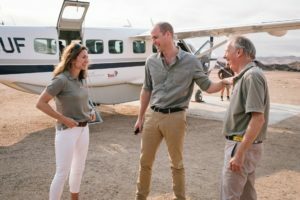 Later that day, The Duke of Cambridge received a spectacular welcome of singing and dancing before meeting the people involved in making the Kunene People’s Park Initiative a success. 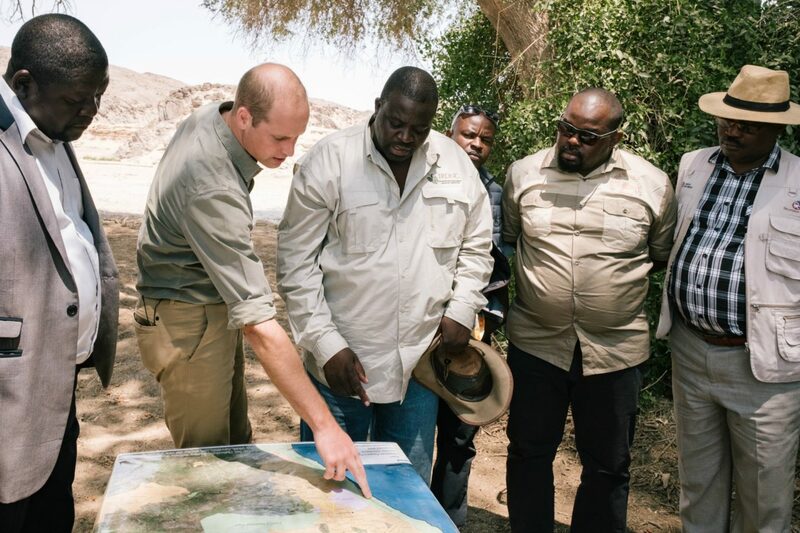 The Kunene People’s Park Initiative is a ground-breaking initiative supported by Tusk to provide Namibian communities with greater control and benefits from their wildlife. 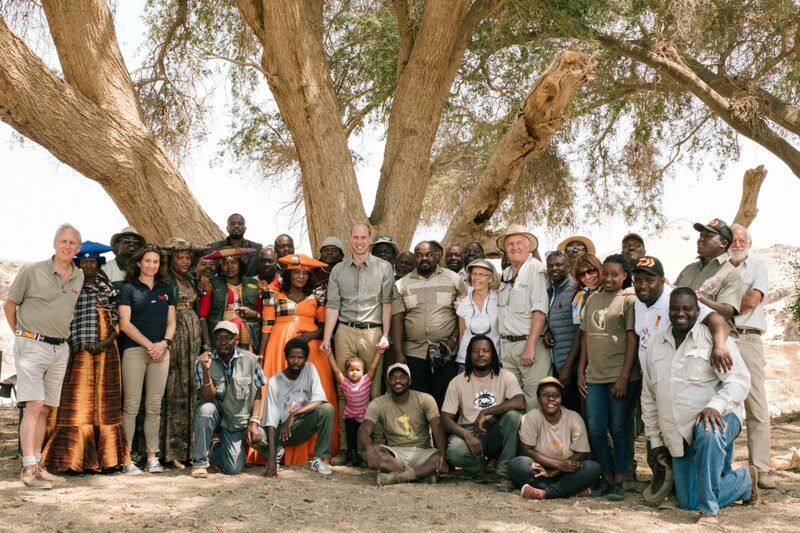 The initiative is a progressive African version of a national park that empowers local communities to manage the land for the benefit of both people & wildlife. “Whatever approach we take to #EndWildlifeCrime, it must be based on evidence of what works on the ground with local communities. “This why I wanted to come to Namibia — to listen and learn. 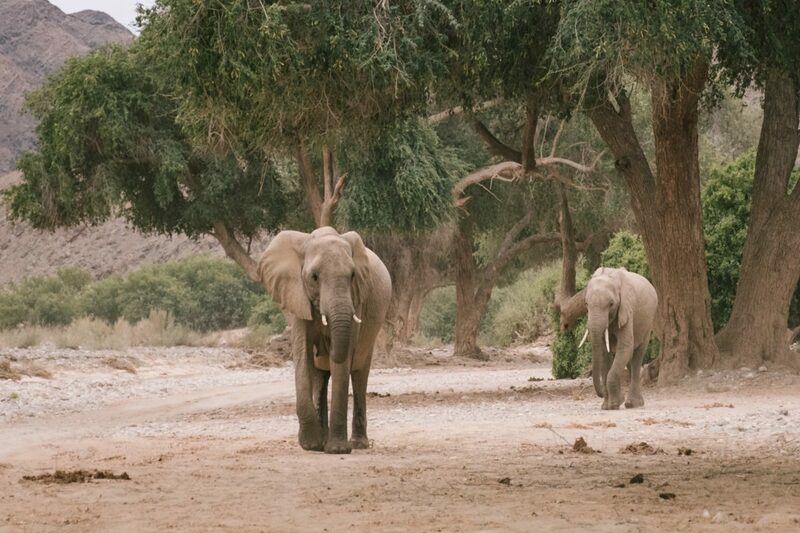 It is also why Namibia’s voice on these difficult subjects at the upcoming conference on the Illegal Wildlife Trade in London in October is so important. “The latest figures show that a rhino is killed every seven hours. 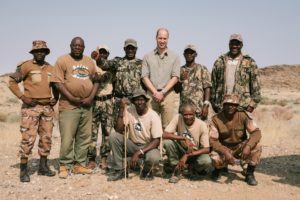 The Illegal Wildlife trade is an international problem that requires determined political leadership.” — The Duke of Cambridge. The Duke’s tour continues on Thursday with a visit to the port at Dar es Salaam and to Mkomazi National Park in north-eastern Tanzania. 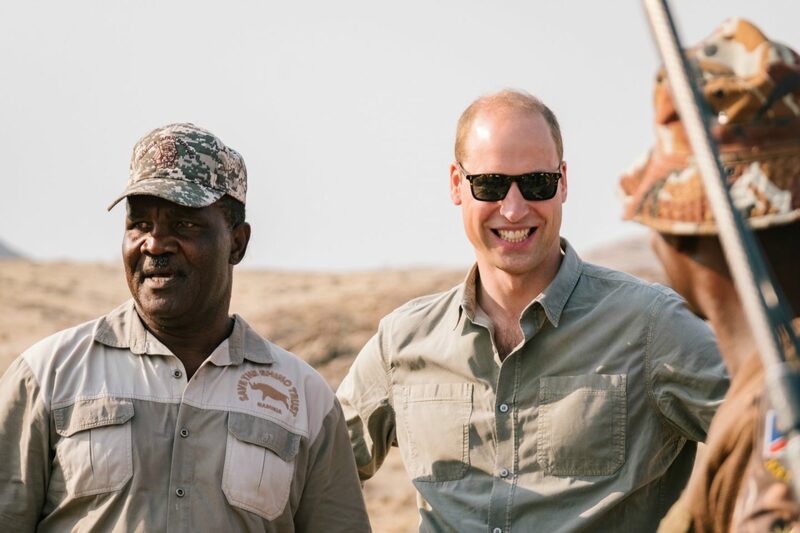 On Sunday evening Tusk’s Royal Patron, HRH the Duke of Cambridge embarked on a tour to Namibia and Tanzania to visit the Tusk projects playing an integral part in the fight to #endwildlifecrime. The illegal wildlife trade is the fourth most lucrative international crime after drugs, arms and human trafficking.